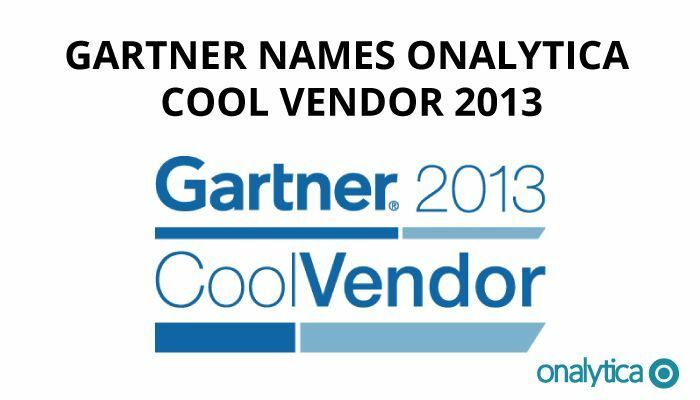 Gartner names Onalytica "Cool Vendor 2013"
Onalytica has been named by Gartner as one of its Cool Vendors for 2013. We are one of just five companies to be featured within its Consumer Dynamics report, which recognises innovative consumer research techniques. Our flagship solutions – Onalytica Voice of the Market (VoM) and Onalytica Influencer Relationship Management (IRM) – have been highlighted for their novel approaches to real-time insight and influencer marketing. We are very proud to be identified as a Gartner Cool Vendor as it really is validation of our expertise in helping marketing professionals navigate the challenges of an evolving digital landscape and deliver impactful influencer engagement to give brands a competitive edge. Influencer marketing delivers improved 1:1 marketing and communication results within the following disciplines: Corporate Communications, PR (Corporate and Product), Investor Relations, Content Marketing, Software and Platform Evangelism, Analyst Relations, Public Affairs and Blogger Relations. For more information you can read the full press release or get in touch with tim [dot] williams [at] onalytica.com.